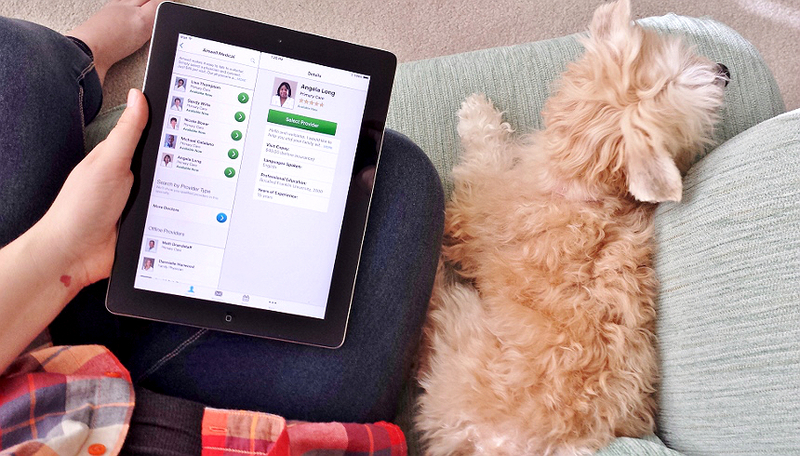 Momma Told Me: The Doctor Will See You Now- Try Teleheath Service at Home With Amwell! 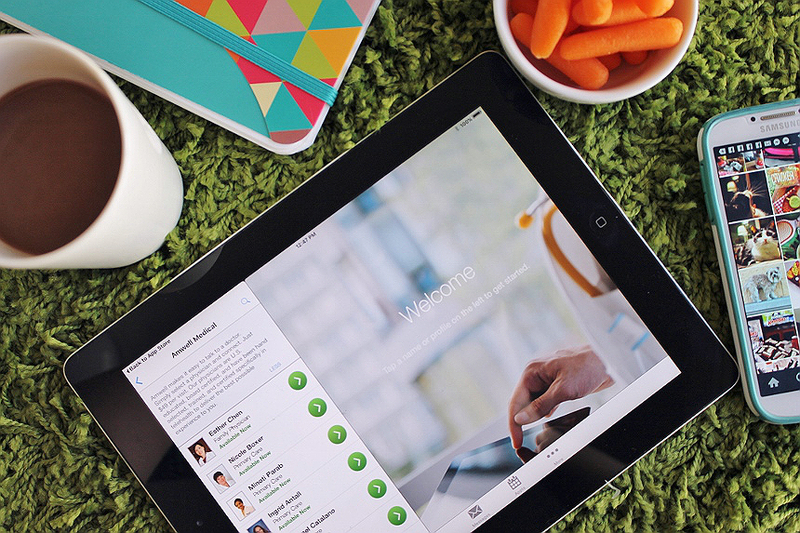 The Doctor Will See You Now- Try Teleheath Service at Home With Amwell! Momma Told Me: Quit your bellyaching. It's just the doctor. I do not do doctors. There are a lot of reasons why the modern American doesn't want to go to a doctor. While I've been told my particular unease, to it's extremity, boils down to some very traumatic events as a toddler involving my mother and her battle with cancer- you likely experience some of your own anxiety when considering whether or not to see a physician. For example, cost, and even lack of insurance coverage is sure to raise blood pressure and even detour a perfectly rational adult from seeking care. And then there's the issue of scheduling- who wants to work around trying to sneak into an appointment on a lunch break or in between dropping off and picking up the kids? I know my primary physician often has appointments booked up as far as 3 weeks in advance! That's much too long to sit on seemingly benign symptoms, worrying! Thankfully we live in a wonderfully advanced technological time where 'Telehealth' exists. Telehealth is the practice of using the internet to conference and consult certified physicians from the comfort of your own setting and on a schedule that fits your time. 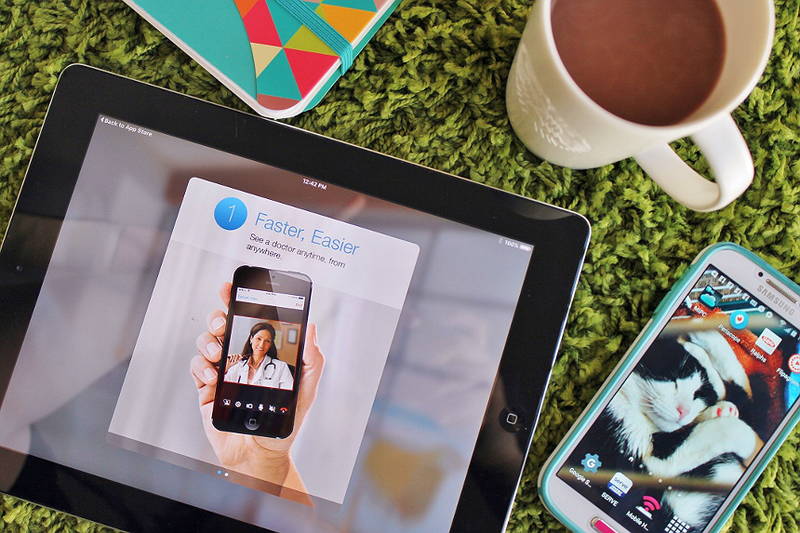 This is precisely why Amwell, the nation's largest Telehealth provider, is about to become your personal 'doctor in my pocket.' 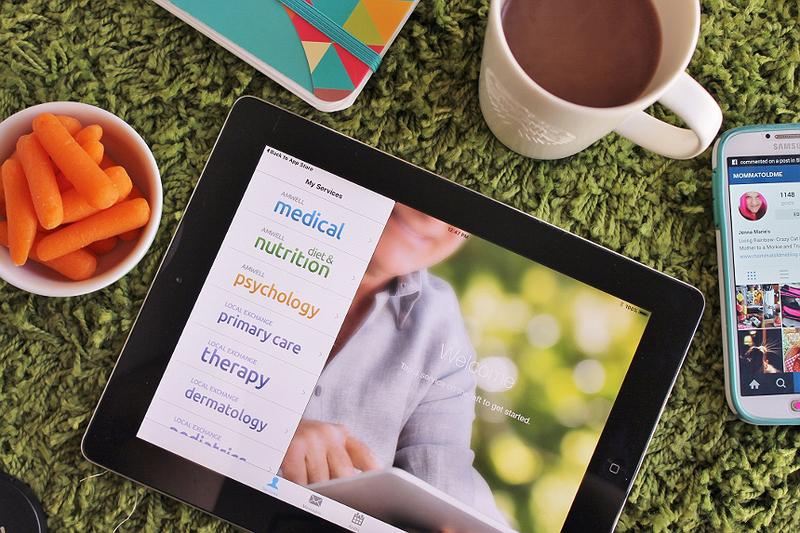 With physicians available for instant face-to-face consults 24/7 across a variety of specialties such as therapy, nutrition, medical, and even dermatology, you can finally seek healthcare on your own time, and at a comfort level that is stress free. 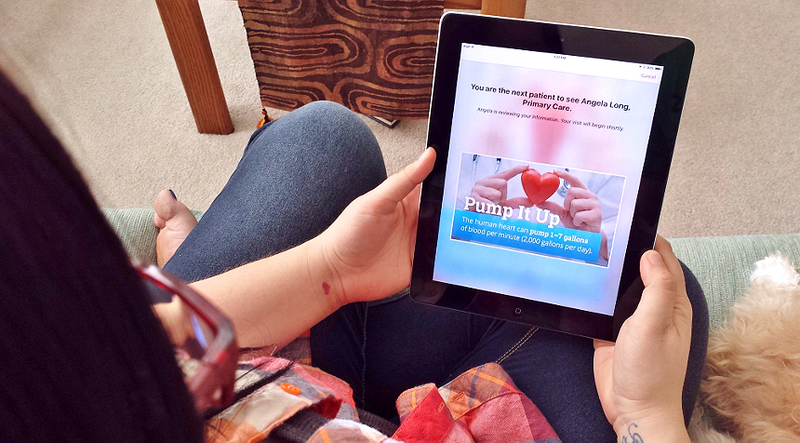 It's as simple as downloading the Amwell app from your Apple or iOS application store, creating a quick patient profile, and selecting the available doctor you'd like to consult. When I first logged on, in the middle of the afternoon, there were 9 primary care physicians available for immediate consult. I could easily browse their professional background, specialties, and even a mini profile, before selecting the doctor I felt was the best fit. Next, you'll have the chance to enter any insurance information- though, if you happen to be uninsured, it's only a flat $49 fee for most consult visits. That's half the price of my most recent uninsured Urgent Care visit; and several hours less of a wait! Once I'd chosen a doctor I was shown a little introductory video, and informed of my place in line. In this case the doctor I'd selected decided my particular patient file was better suited to another Amwell physician, and I was instantly referred to a better fit. The woman who appeared on my screen a few moments later was very well versed in treating insomnia, the topic of my particular visit that day. 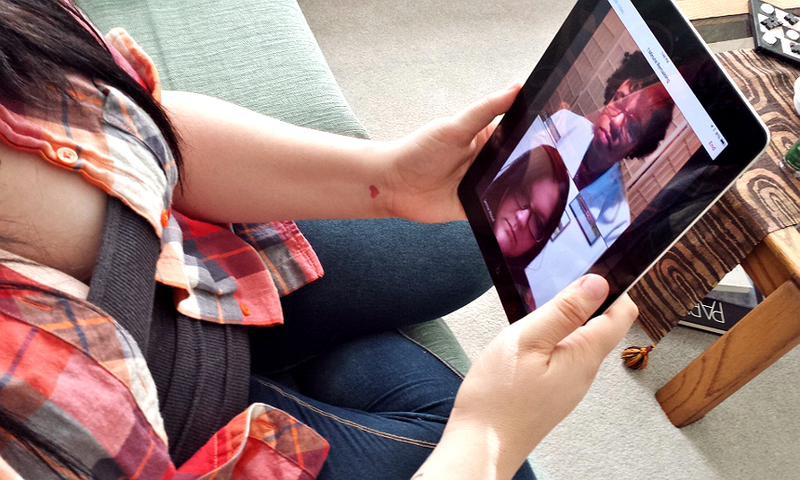 Thanks to the magic of telehealth technology, we could hear each other, and I could see her. Whether or not I wanted to turn my camera on and become visible was entirely up to me. However, keep in mind that the camera can be a vital diagnosing tool in many cases! The physician I consulted was very friendly; precise with her questions, and even made an effort to learn a little about me. 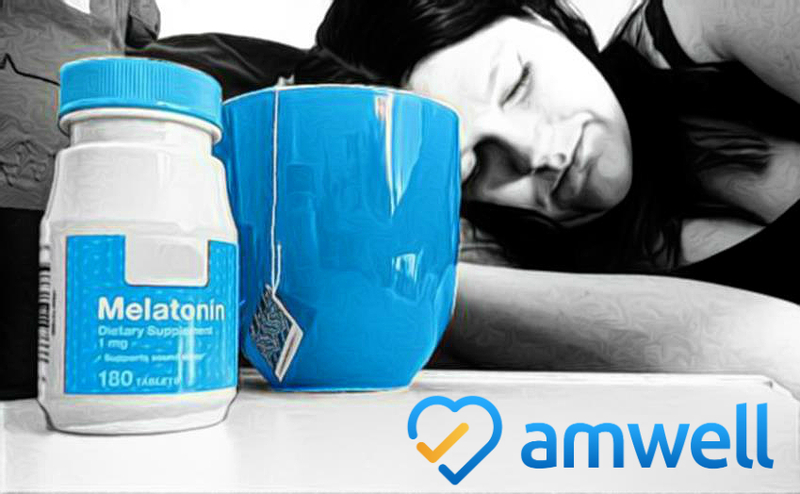 She advised that prescription medications for insomnia, in particular, are not able to be prescribed via telehealth consults (but a variety of other prescriptions are in 43 of the United States.) This was perfectly fine with me- I had no desire to add another prescription to my list! What she did offer me was vital advice and over the counter treatments for my insomnia; and invaluable peace of mind. she even suggested counseling and therapy could be, well, therapeutic, in cases like mine- and reminded me that I could connect with a therapist right there on the Amwell application! My Amwell telehealth call lasted about 10 minutes- we actually got cut off by the system's timer, but the physician was quick to call me on my phone to finish her advice and I received a follow up email with her notes and suggestions. I have to say, it didn't feel like I had just seen a doctor at all, and my blood pressure was in check the whole time! 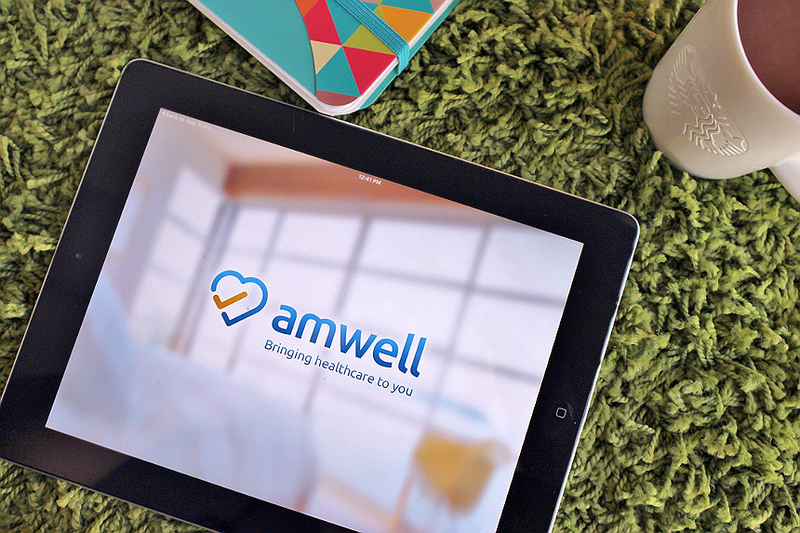 Not only can I feel at ease knowing I no longer have to stress over what I will or will not consult a doctor about, but the doctor will always be ready to see our family, thanks to Amwell. Have you ever sought professional medical advice online or through an application? If not, would you consider it? 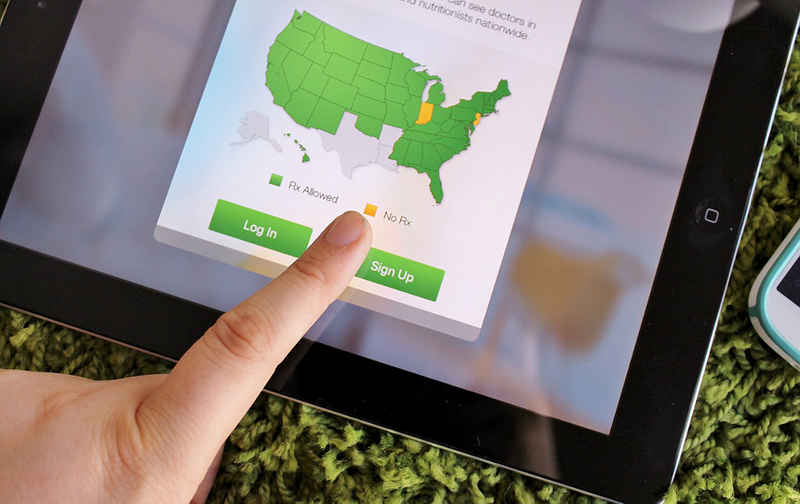 If you're ready to try telehealth services log on to Amwell.com or call 1-844-SEE-DOCS (1-844-733-3627) to connect with board-certified doctors in your area. Use my unique code BEWELL3 for your first telehealth doctor’s visit for just $1! 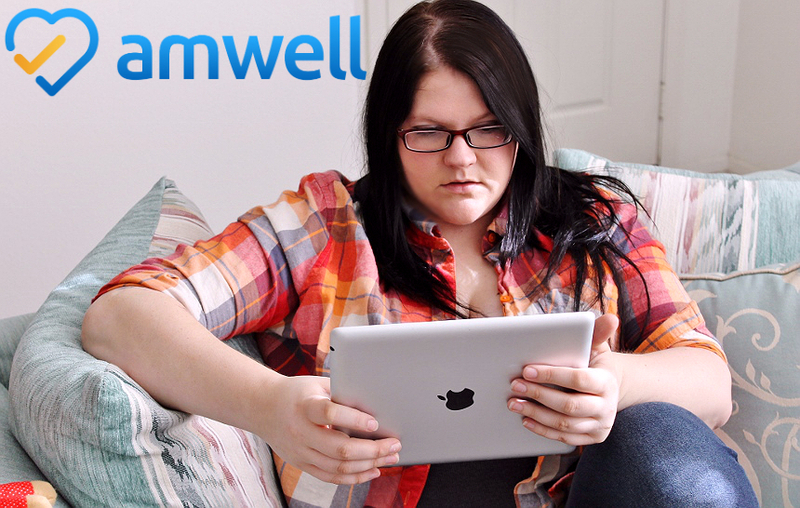 What Daughter Says: Say goodbye to the stress of offices and appointments with telehealth services from Amwell. 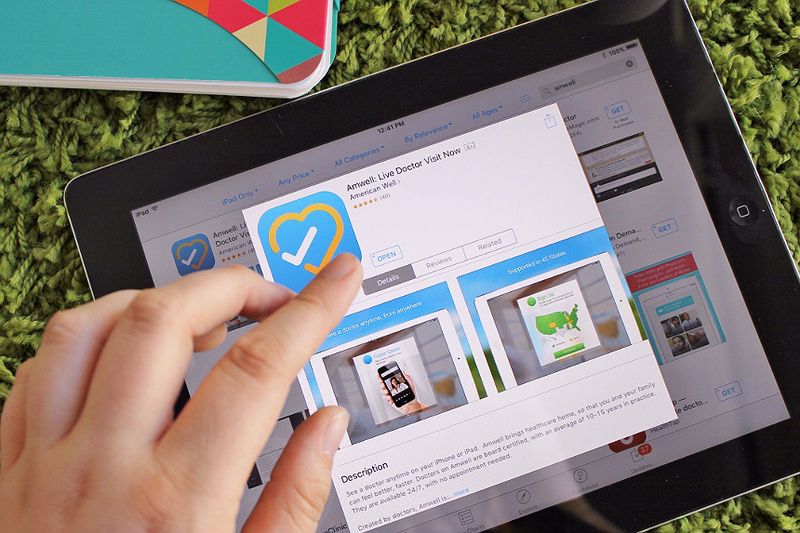 Way to go Amwell on creating this convenient app! I love the idea of not having to go to a doctor's office for minor questions. This would be so handy! I have been having an issue that I really need to talk to a doctor about but don't want to go into the office.... kinda embarrassed about it. This would be a great alternative.